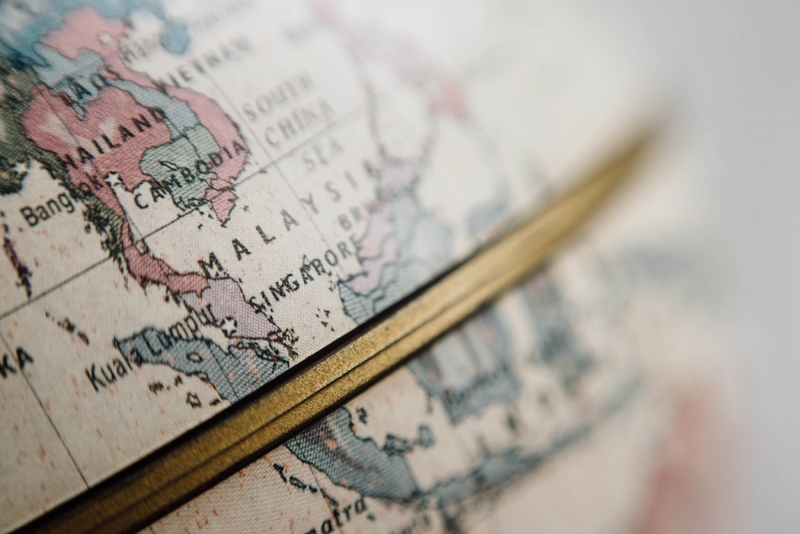 Have you ever stopped and thought about the name of your home country or one you’re traveling to? What it means, where it came from, how it came to be? Etymology - the origin of words - is a fascinating subject on its own (especially for a word geek like me), but apply it geographically and it throws up a smorgasbord of interesting, out-there and downright weird place names to ponder over, revel in and as often as not, laugh out loud at. It can also reveal a lot about the history of a land and its people, their suffering and success, whether they were conquered or conquerors, their origins and their lives. 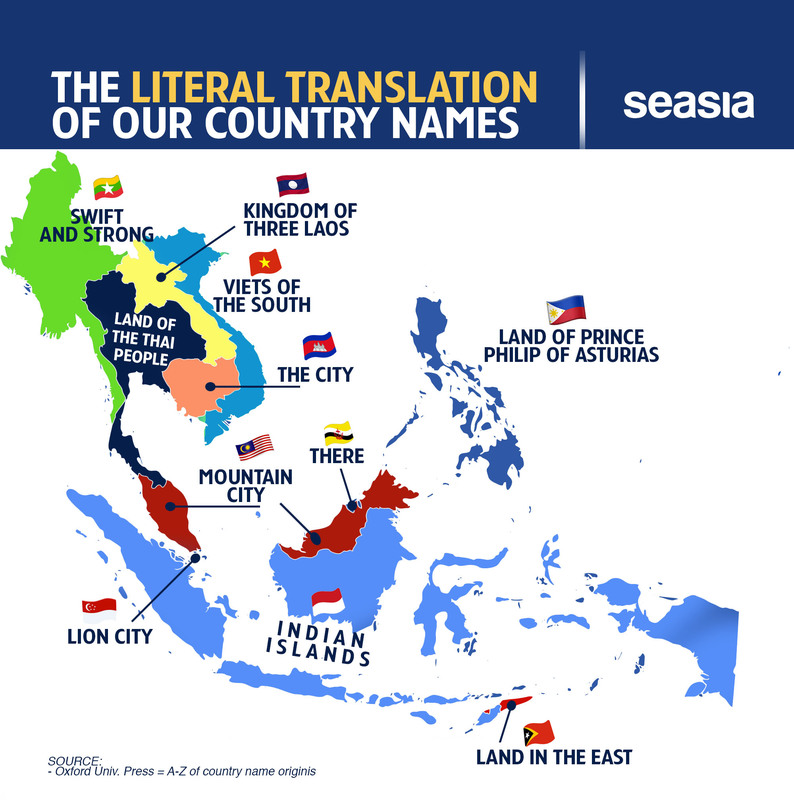 We've created a map of literal translations of country in Southeast Asia. Surprisingly, a lot of factors seem to influence the name of a country, sometimes it is even found 'weird' to current generation. Like, who would guess that Indonesia means "Indian Islands"? Or, ometimes the name is a term which describes the inhabitants of a country, like the Land of the Thai. See you in the "Swift and Strong" ! RANKED: 2018 World’s Best 100 Beaches. Here's The Top 10! Over 1,200 travel professionals came together to compile the ranking.